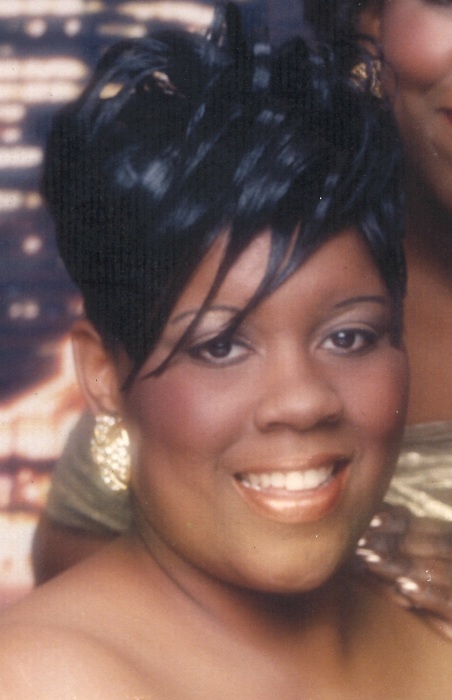 Obituary for Kendall Trudawn Nelson | Beach Funeral & Cremation Services, Inc.
Kendall Trudawn Nelson, a loving mother, sister, grandmother, niece, goddaughter and cousin departed this life to be with the Lord on Thursday morning, October 25, 2018 at Sentara Leigh Hospital, Norfolk, VA. She was born on January 25, 1971 to Joyce A. Nelson and Bryan A. Nelson, Sr.
Kendall attended Virginia Beach Public Schools where she graduated from Green Run High School in 1989. She was last employed with Neurology Specialists, Norfolk, VA until her illness in 2010. Even after her sickness, Kendall enjoyed being with her family and friends and making yok with her special sauce. Kendall was the glue which bound the family together. One thing we do know, she always had that special smile no matter the circumstance. She was predeceased by her parents, Joyce A. and Bryan A. Nelson, Sr; grandparents, Nancy and Junius Hawkins, Catherine & Clarence F. Nelson, Sr; and uncle, Terry Hawkins. She leaves to cherish her memories one daughter, Kiah Vereen (Avery); two grandchildren, Allen and Aaden; one brother, Bryan A. Nelson Jr.; great aunts, Queen Ann Toney, Margaret Coleman; uncles Clarence Nelson (Mary), Junius Maurice Hawkins Jr. (Shirley), Ronnie Hawkins (Mable), Kim Hawkins (Jai), William Price (Daisy); aunt, Pat Whitehurst; nieces, DaVerne, Zaire; great niece, Lauren; godmother, Judy Doyle (William); goddaughter, Takerra Samuel (Thomas); special friend, Marshall; best-friends, Tracey Cuffee, Alicia Ford, Melissa Henderson; and a host of cousins and friends.